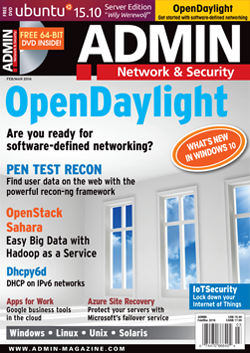 Check out my article on Web-based reconnaissance inside Admin magazine. The Metasploit Framework Project and the Social Engineer Toolkit (SET) are two great frameworks used by penetration testers to automate exploitation of known vulnerabilities. Recon-ng , an open source web reconnaissance (recon) framework coded in Python by Tim Tomes (LaNMaSterR53), is the third such framework to have been unleashed. Tomes and other programmers have written numerous modules for recon-ng, which comb social websites and domains to harvest names of users, contacts, companies, repositories, and much more. Get your at a news stand today.